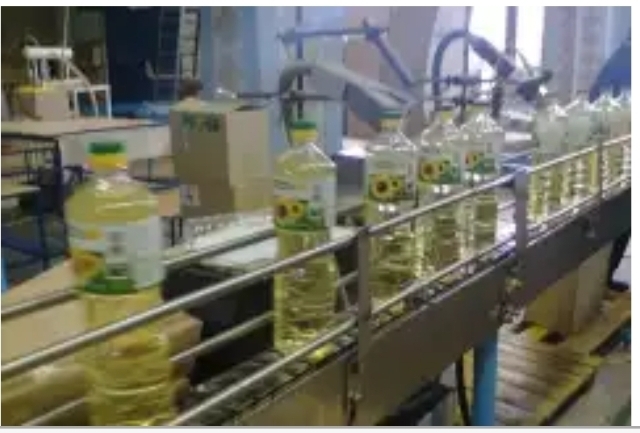 Product: Refined Sunflower Oil (RSFO). Type: Refined, Winterized, Deodorized, Bleached. 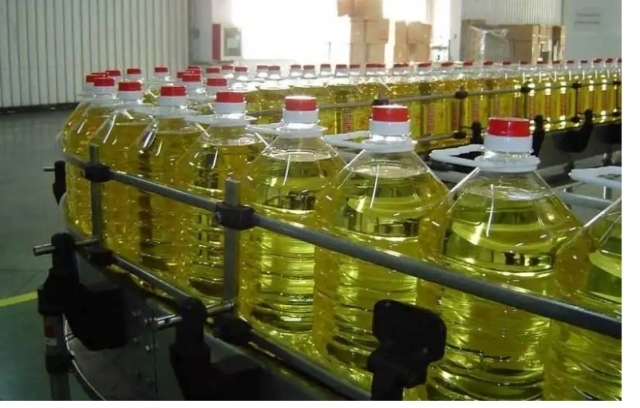 Standards: Conform to Ukrainian Standard, European Norm CEN/TC 307 or Standard of production country, and International Standard Organization ISO/TC 34/SC11. Quality: Fit for human consumption, free from foreign matter, any other oil or animal fats. Color (51/4 Lovibond): 3,5 Red and 30 Yellow maximum, light yellow, clear and transparent. Odor: Neutral odor, without an artificial odor additive. Visibility: Without any deposition and blurriness. Taste: Neutral, without an artificial taste, free from rancidity or any strange or bad taste and smell. 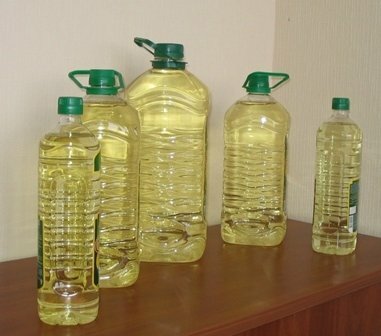 PACKAGING TYPES: 0.5L, 1L, 1.8L, 3L, 5L PET Bottles, Jerry cans 10L, 20L, 25L Jerry cans and Flexi Tank Or as per buyer's request.